Contact Glenn Graham on 0423 217 789 or email contact@aerohunter.com.au to get special airshow pricing and book your flight now! This is truly a once in a life time opportunity! 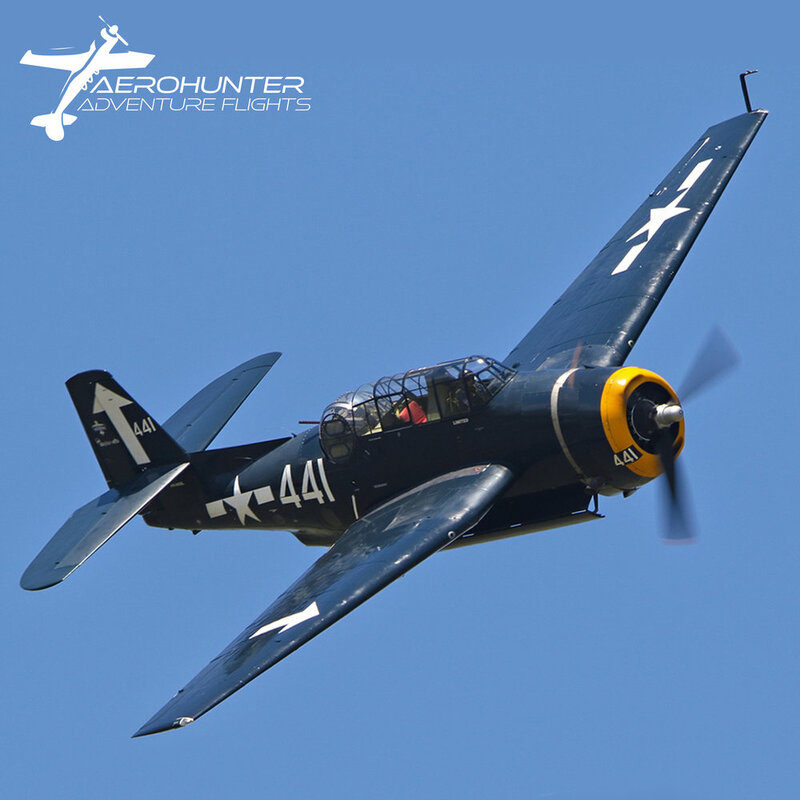 Take a flight in the only Grumman Avenger flying in Australia. This Massive WWII torpedo bomber saw service in 1942 and is made famous by US President George H.W. Bush being shot down in 1943 while flying his Avenger aircraft. So book a flight today in this 1800hp monster! 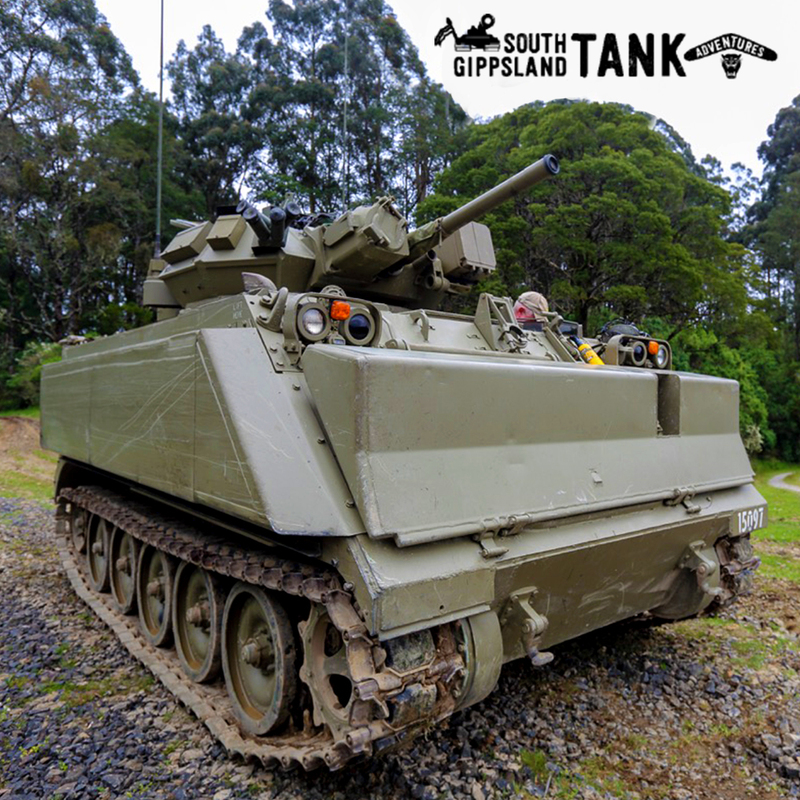 Ride in an armoured fighting vehicle (AFV) at Yarram Centenary Of Flight! Tank driver and owner, Cameron Stone, has had several years experience as a Leopard Tank Crewman with the Australian Defence Force serving in 1st armoured regiment. Tank rides will cost between $20-$25 per head per ride.